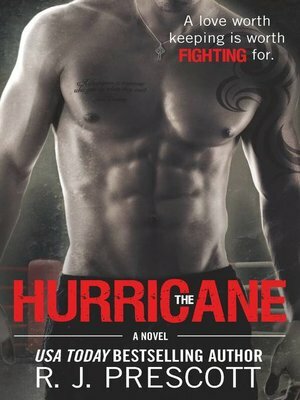 Cormac "the Hurricane" O'Connell is cut, tattooed and dangerous. He is a lethal weapon with no safety and everyone is waiting for the misfire. He's never been knocked out before, but when he meet Em he falls, HARD. Unlike any other girl he's ever met, she doesn't want anything from him. Just being around her makes him want to be a better person.